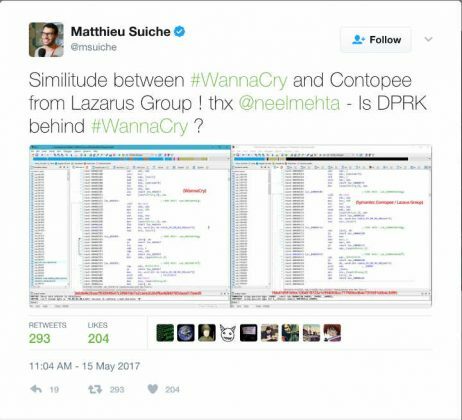 Was North Korea Behind the #Wannacry Ransomware? 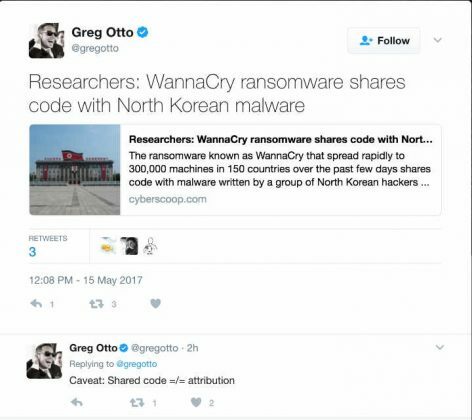 Home Was North Korea Behind the #Wannacry Ransomware? 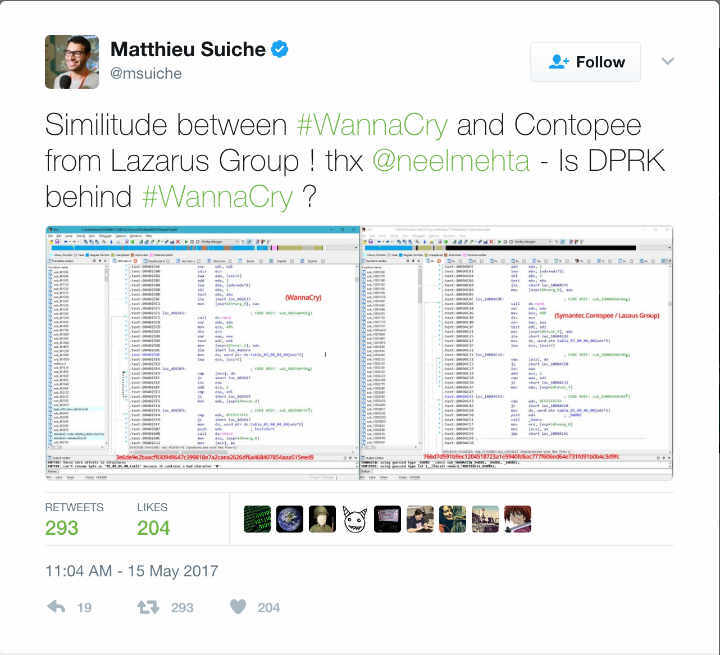 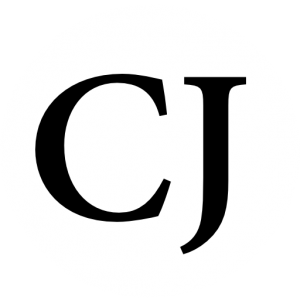 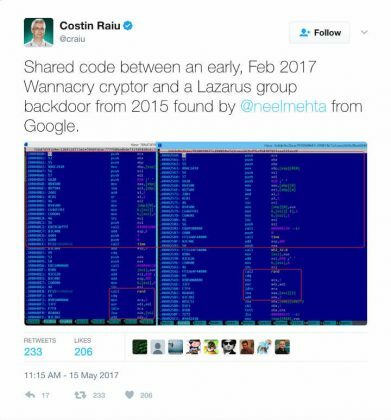 The Wannacry ransomware attack on over 300,000 machines worldwide shares code with malware written by a group of North Korean hackers known as the Lazarus Group.